These little cookies from Chelsea Market Baskets are buttery, crisp, full of oats and totally delicious! This is the sixth item from our MARY’s secret ingredients spring box and I’d say they’re addictive. So, my thought with this recipe was to combine them with healthy fruit to be able to justify eating more of them! In your box, you either got a Banoffee flavor, which Is a traditional Scottish combo of banana and vanilla or Maple Pecan. 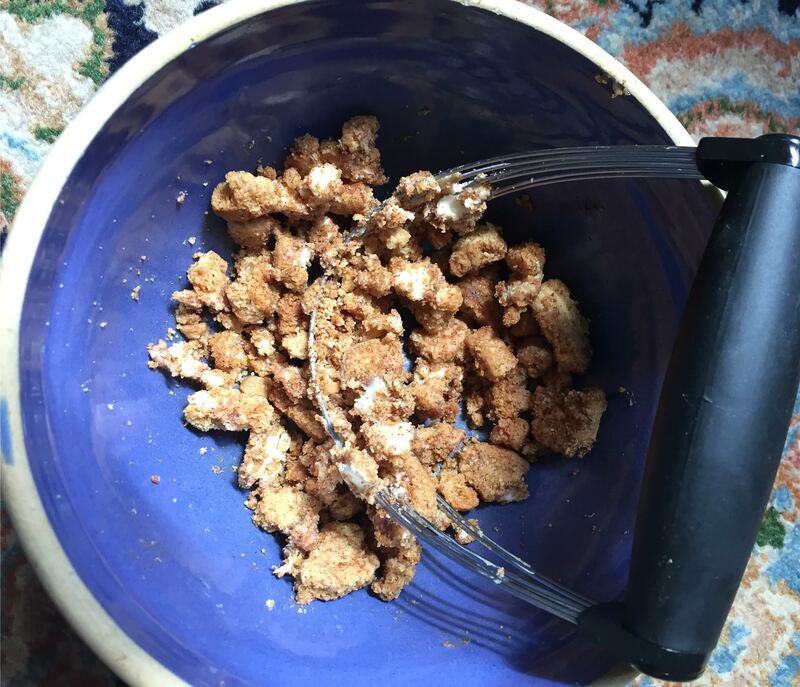 Either flavor works in this Chelsea Market Baskets Oatie Bites Fruit Crisp recipe. First, a little background on the heritage of these cookies. Donald Reid started this family-run bakery located in Thurso, Scotland in 1966 using his grandmother’s over 100 year-old recipes. He uses the exact same locally grown oats from the exact same mills that his grandmother used to bake her amazing biscuits and cakes. 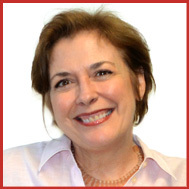 The recipes are unchanged, and we’re so glad about that! We get savor these cookies via Chelsea Market Baskets, NYC’s premier specialty food and gift basket store. 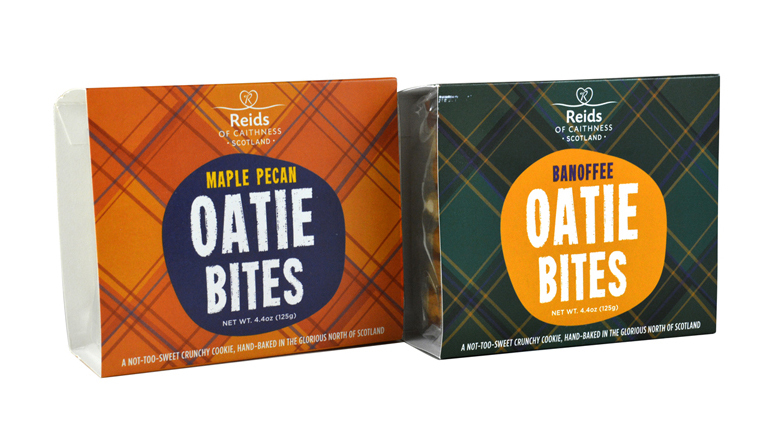 Owner, David Porat searches the world for distinctly high quality, unique, innovative products with a certain indescribable charm, and we can see why these Oatie Bites fit right in his specifications. Chelsea Market Baskets aims to delight customers through their retail shop in NYC, mail order gift business and wholesale imports. And that they do! Butter an 8” x 8” glass baking dish. 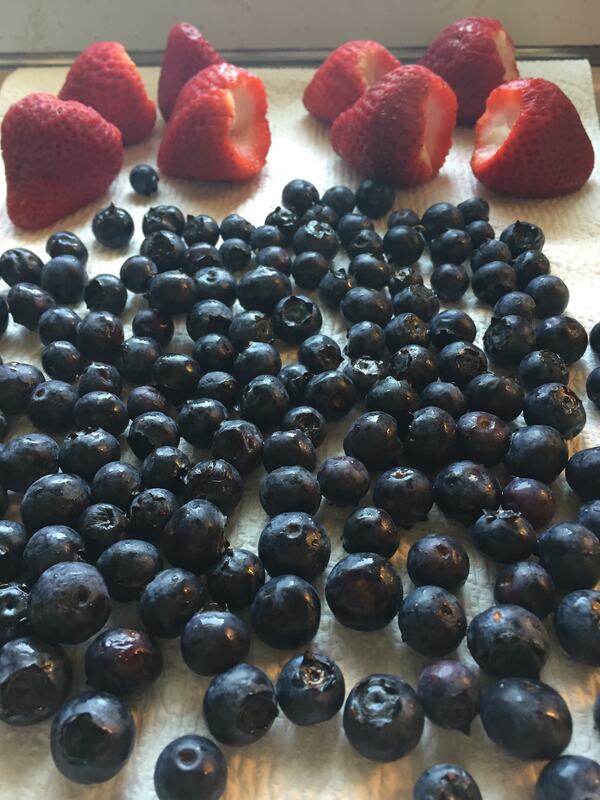 Make sure the fruit is air dried before proceeding. Combine the fruit in the buttered dish. Sprinkle the sugar, cornstarch and lemon juice on top and toss all gently to combine with a rubber spatula. Prepare the topping: Break the cookies into small pieces in a bowl. Sprinkle on cinnamon and nutmeg. Cut the cold butter into small pieces and place in the bowl. 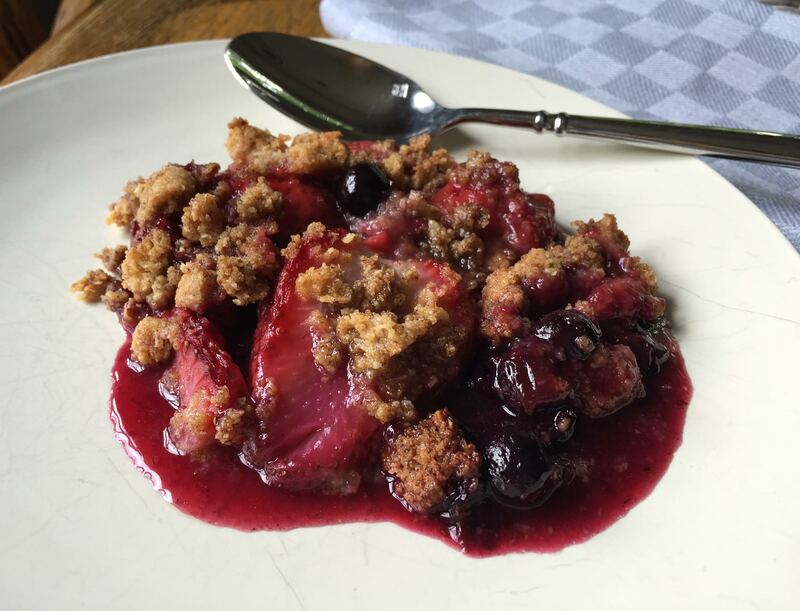 Combine all with a pastry cutter to make the streusel topping. Distribute the topping evenly over the fruit. Bake in the preheated oven for 25 – 30 minutes, until the fruit is bubbly on the edges. Serve warm, with LOVE. If you want to be really decadent, you could add a scoop of vanilla ice cream or a dollop of whipped cream, but it is not necessary. This was so good, I’m making it again tomorrow night for a little weeknight dinner party! The Chelsea Market Baskets Oatie Bites were in our MARY’s secret ingredients spring box. The summer box will mail on June 25th. You won’t want to miss it! Thanks Lorraine!! It is a great story and they are so delicious!! mhm crisp. 🙂 Puts a smile on my face. I like the fact that you added nutmeg to your crisp, makes it all the more special. Yes!! I made this again last night for a dinner party – got RAVE reviews!! I am a sucker for crisps of all sorts, especially berries. This looks amazing! 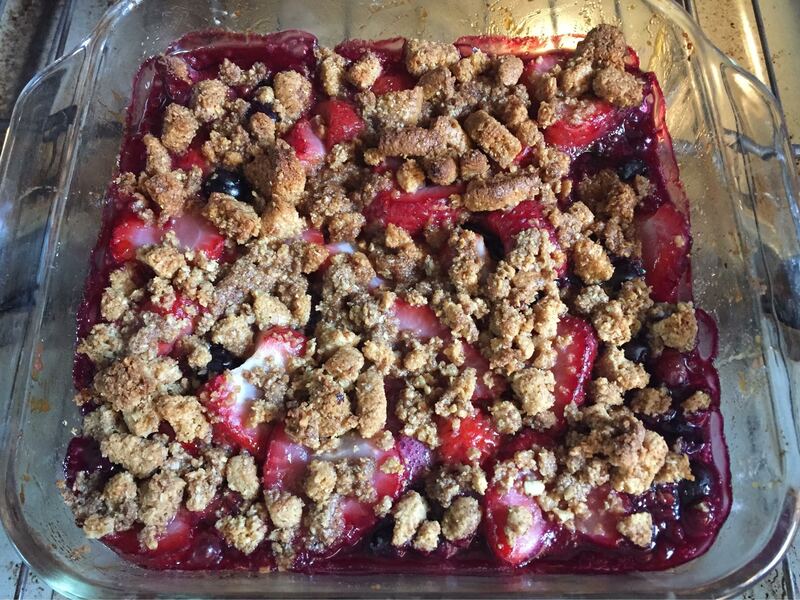 Totally Amanda – and if you don’t bake it too much the blueberries stay a little “crisp” and it’s just delicious!! We are HUGE fans of crisp! This looks really fresh and berry delicious! It was “berry delicious” Angie!! What a very pretty dessert, I am sure it will be at hit! I love how the bright colors are dotted with biscuit.. very enticing!! Thanks Barb – more importantly, it was delicious!! 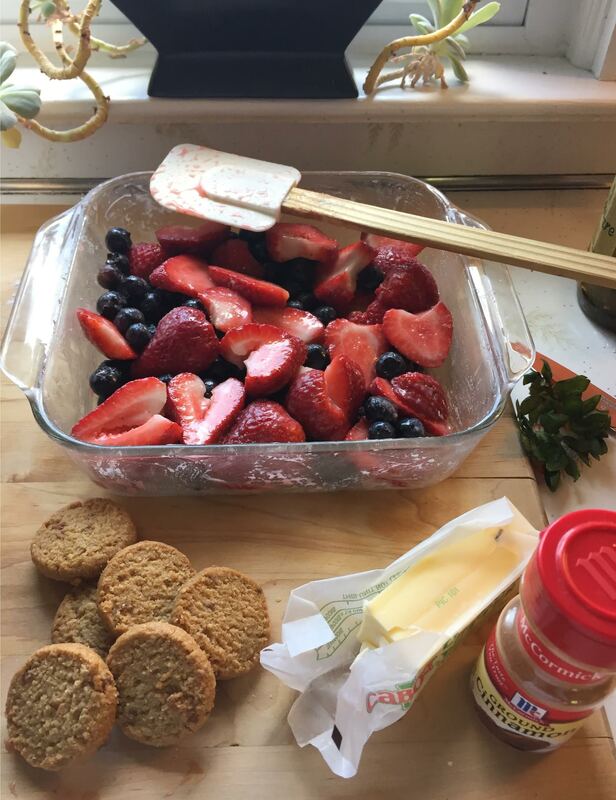 Thanks Kristi – and you’ve got to try these cookies for the topping – so easy and so delicious!! Finding them would be a good move Maureen!! They make it so easy to make this super delicious dessert. I’ve made this twice again since this post! And I love those berries! They look very delicious. I will surely try this at home. Thanks for sharing!